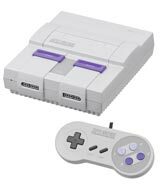 The Super Nintendo Entertainment System raised the bar for video game designers around the globe when it was released in 1991. 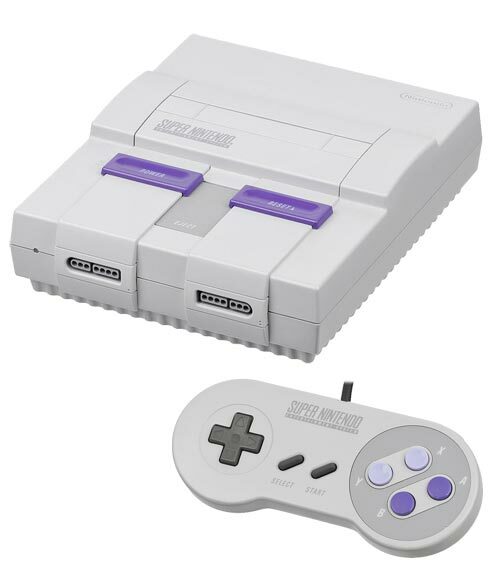 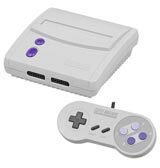 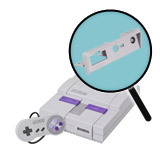 Featuring true stereo sound, multiple scrolling backgrounds and almost twice the internal memory as its competition, the SNES was home to the best games of its day. 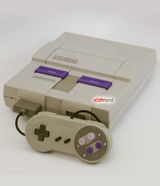 Backed by an all-star lineup of games like The Legend of Zelda: A Link to the Past, Donkey Kong Country and Super Metroid, the Super NES sold more than 20 million systems in the U.S. and 49 million systems worldwide.